Welcome drink at our expennse. 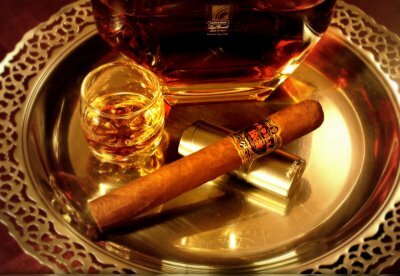 Welcome drink for our guests at our expennse in a partner bar The Cuba Libre. 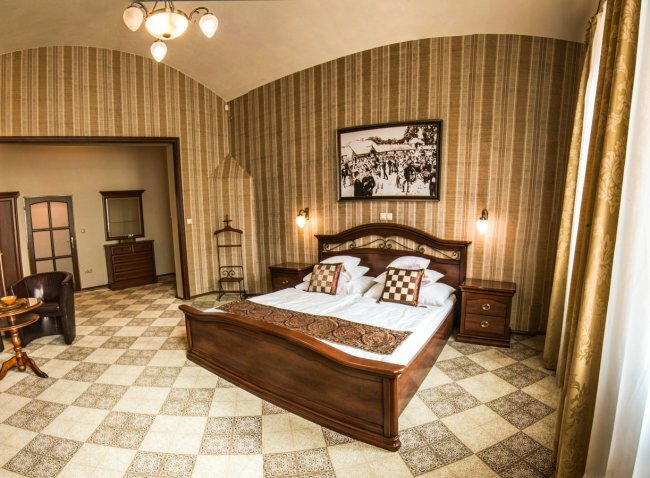 Pension Horse Inn is situated in the historical center of Kosice and is easily accessible from train and bus station, as well as from airport. All major historical monuments, Steel Arena and modern shopping center Aupark are literally steps away. Guests looking for fun and entertainment can choose from many famous night clubs and bars within walking distance. At the same time the quiet location offers enough comfort to relax. The room categories divided into LUX room and SUITE will satisfy various needs from business travelers to family trips. Some pictures were used with prior approval by visitkosice.eu. © 2014. Penzión HORSE INN.